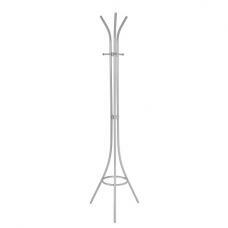 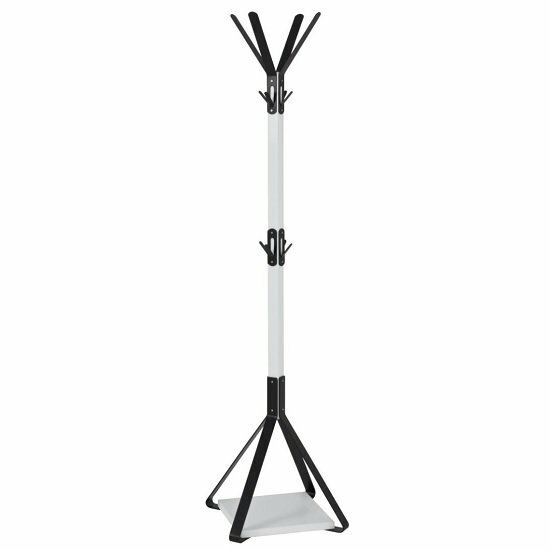 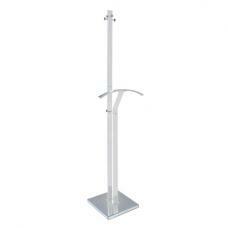 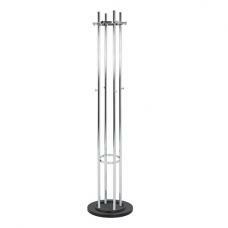 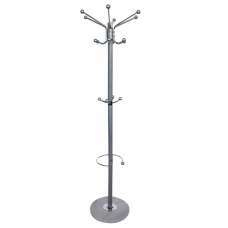 Zelena Metal Coat Stand In White And Black With Hooks, is elegantly classical solution for storing hats, jackets, scarves and more. 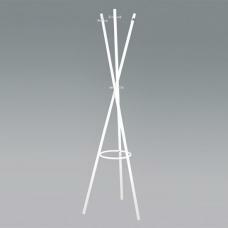 Frame is made of Steel in White Lacquered with Base in MDF white. 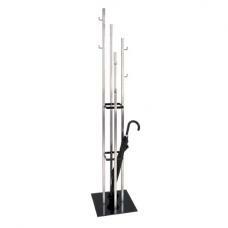 It features Hooks for storing your routine things for outings. 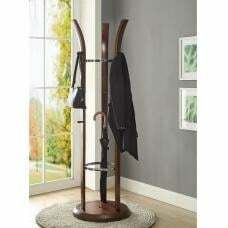 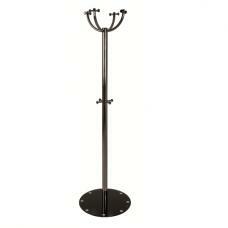 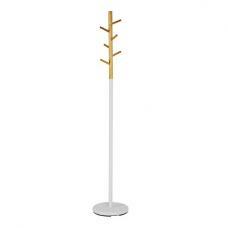 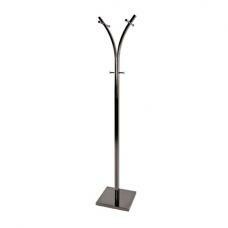 This Coat Stand will make a charming focal point in your hallway entrances and porches.